If you love doing arts and crafts you'll know the importance of packing a good punch. Our range has everything you need for cardmaking, scrapbooking, accessory customisation and home décor projects. Creating knockout cutouts is an easy to way make handmade cards, scrapbook pages, collages and anything else you want to decorate beautifully. 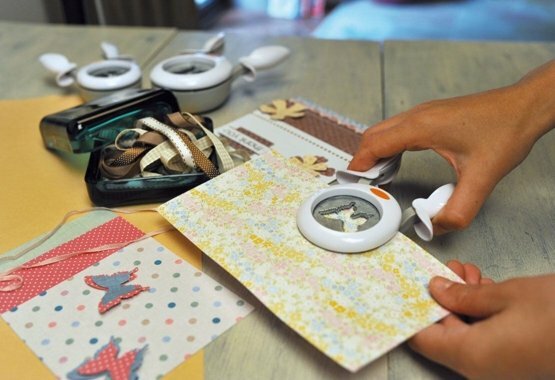 Our punches, based on crafter-chosen designs, are also great for creating layered embellishments with multiple punched-out shapes, to make any craft project wonderfully touchable.